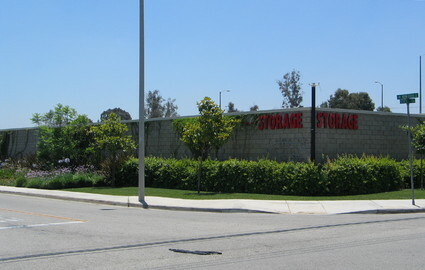 Looking to get the best deal in self storage? 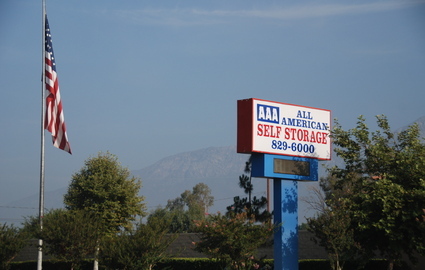 AAA All American Storage has the perfect solution for your storage needs and for your wallet. 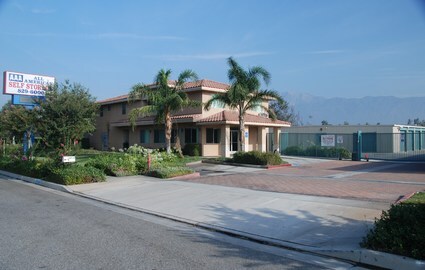 With multiple locations in Fontana and Ontario, California, our facilities are never far away and our professional staff is always willing to help. At AAA All American Storage we take the security of our customers and their personal property very seriously. We’ve employed the most up-to-date security measures to help ensure that you are safe while on our property and that your unit stays safe while you’re away. Our facilities are surrounded by perimeter fencing and monitored 24 hours a day by a video surveillance system. Resident managers stay on the property to provide security during closing hours and each unit is protected by its own alarm. Our customers have come to expect the most convenience from our services, and because we have served the community for over 14 years as a locally owned and operated company, we know how to provide it. 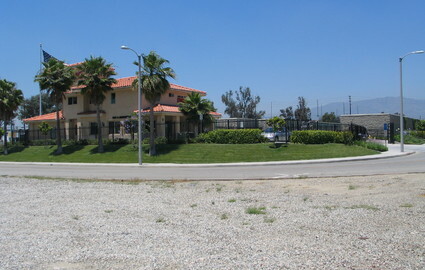 We have the largest facility in Fontana so we’ll always have all the space you need. Our outdoor parking spaces provide ample room for your boat trailer or RV and a majority of our units are at ground level and drive-up accessible. We want to be your #1 choice in self storage, so we’ve pulled out all the stops and made our facilities cater to you, the customer. But we’ve gone beyond providing convenience and simplicity. At our Foothill Boulevard location, we’ll meet and beat competitor pricing, assuring that you get the best price in town. We know how important it is to you to save money and still get all the service you need. Call us today to learn more about how to reserve a unit. © 2019 AAA All American Storage, partners and affiliates.